Thinking about playing tennis? Here are the top 5 reasons to play tennis. Tennis is a lifelong sport that can be played year round, at any skill level, and almost any age. Tennis is a social support which allows you to make new friends and enjoy great company. Practicing tennis is a lot of fun. You don’t have to play matches to have fun with tennis. Many people simply enjoy practicing the sport of tennis with friends on a weekly or even daily basis. This leads to lots of opportunity to get a great workouts and have fun. Get started playing tennis in the Burleson / Fort Worth area! 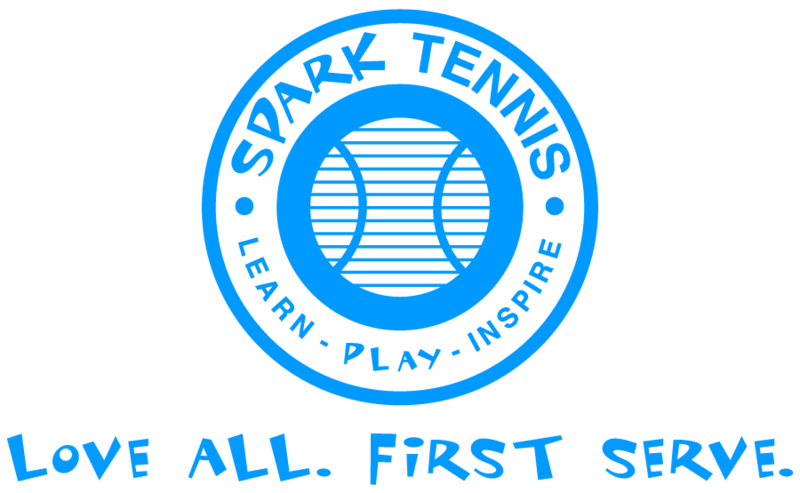 Connect with Spark Tennis to meet new friends that will help you find the right mix of practice, lessons, drills, and match play.